At the inaugural ACTL formation workshop. All images courtesy of the Asian Development Bank. 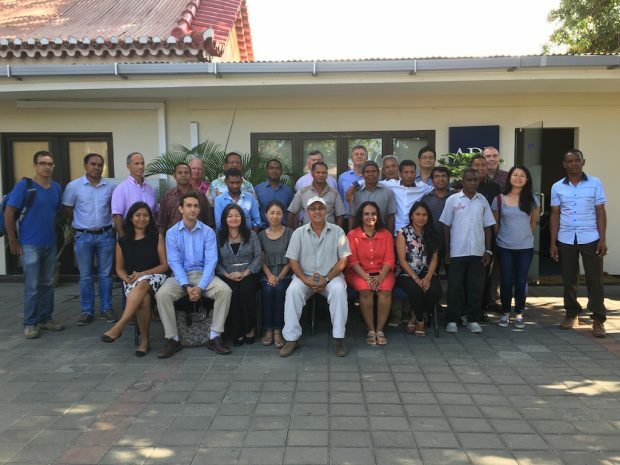 Key stakeholders throughout the Timor-Leste have come together to form the first professional coffee trade organization in the origin’s long history, the Timor-Leste Coffee Association (Assosiasaun Café Timor-Leste, or ACTL). Supported by the Asian Development Bank (ADB), the United Nations Development Program (UNDP) and Australia’s Market Development Facility (MDF), and facilitated in part by members of the Coffee Quality Institute, the initiative is similar to those in recent years in Myanmar and Yemen, designed to organize farmers locally, improve agricultural processes and quality, and promote and bring to market coffees from the origin. Coffee in Timor’s Ermera District. 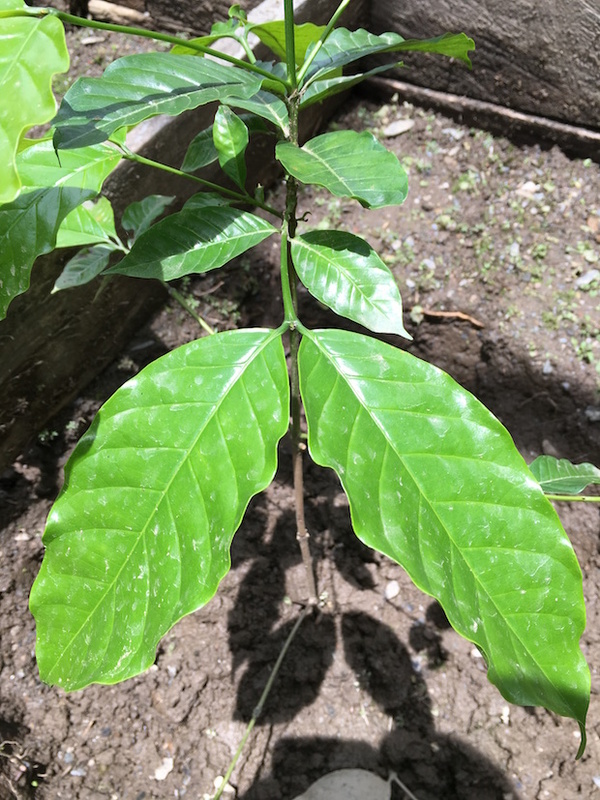 Coffee remains the former Portugese colony’s primary export, despite the fact that the sector has famously struggled to rebound from the decades of resistance to Indonesian occupation in the 1980s and 1990s. The nation’s coffee industry has received assistance since then from USAID and other international development organizations, although production and exports remain low from a historical perspective. Starbucks has notably been a major buyer of Timorese coffee, although indices and anecdotal reports say poverty and hunger among farmers is all too common there. At the Cooperativa Cafe Timor. Precipitating the ACTL launch, 24 stakeholder members met at a workshop in Dili from September 19 to 23 to develop a vision, strategic plan, structure and governance model for the new association, with Specialty Coffee Association of America co-founder and Coffee Quality Institute consultant Ted Lingle facilitating the process. The weeklong workshop was attended by coffee farming groups, cooperatives, traders, exporters, roasters and retailers, ADB said in the announcement. 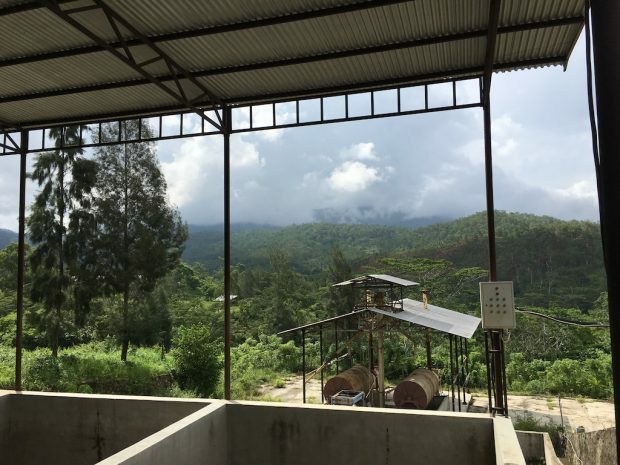 The ACTL’s first major event will be a cupping competition and national coffee festival, scheduled for Dec. 1 of this year, including a professional conference program and a consumer exhibition area to market Timorese coffee. A Hibrido de Timor plant. In its announcement, ADB noted that Timor-Leste is well-known in the coffee industry as the origin of Hibrido de Timor, an arabica variety prized for its quality, productivity and resistance to disease. Glad to see the great coffee of Timor Leste finally getting decent attention! 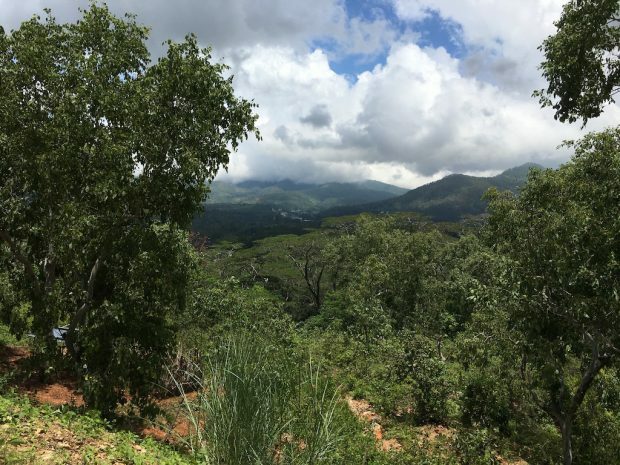 We have been working directly with the village of Atsabe in Ermera for about six years now and importing it as a wonderful single origin (even single village!). But before everybody rushes off to buy coffee from Timor, you should visit this distant land. Visit the farmers, the processors and exporters and learn what you are getting into. It is so easy to make representations using glossy words without knowing what is being done in the country. There are great farmers, poor quality farmers, responsible and efficient processors and exporters, and the other kind. Have fun! Wise words, Dean. Thank you! I know that area and imagine that sourcing directly from one village would be extremely challenging and not recommended for the faint of heart. I’m hopeful that through this initiative, the industry cooperatively working together can raise the bar of production quality, as well as quantity, across the country. The group was extremely motivated and excited about change when Ted and I were there a few weeks ago. 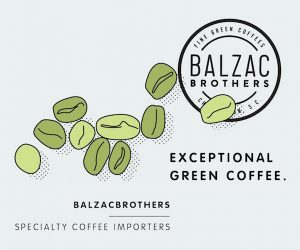 The better coffees I’ve had from there are absolutely delightful and deserve more international recognition. Funny that the biggest independent funder and exporter of coffee apart from CCT & olam was not there 🙂 🙂 …. lots of people there who don’t risk a single dollar from their pocket …. so typical of the nonsense in Timor-Leste. As for recognition most importers / roasters just want Timor as replacement of PNG Y grade – or because they get import rebates or because of CIA money which needs to be …….. But i guess ADB / WB / NGO money needs to be spent – the reality of Timor coffee is much more complex and political. Just a few roasters who buy a handful of bags is not gonna change anything for the local farmers. 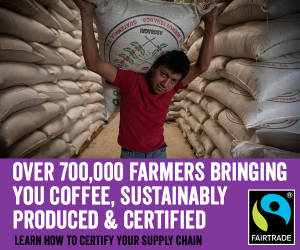 By the way there are no farmers .. coffee grows wild in 95% of cases. This is a very complex scenario. Some beginning is better than doing nothing and good to see the progress. My family grows coffee in India and I can imagine the amount of care needed to produce quality coffee. Having seen the fate of small coffee growers, I have done some deep thinking and a cooperative society/organization consisting of everyone in the value chain looks like a great idea. @Andrew Hetzel, it’s a great start and congrats on the first step. Still a long way to go 🙂 Hope small farmers and consumers get to reap the value created. I am just curious, is there anything that is being done to improve the quality of output and increase productivity at the farm level ( converting the wild lands into farmland, research to improve the coffee resistance and productivity). I read an article from 2003 by Fernando Amaral about coffee production in East Timor and these were few action items listed there. Any progress in last 13 years ?